Can Avilius win the 2018 Melbourne Cup? October 11, 2018 4:20 pm. Avilius torches the Group 3 Kingston Town Stakes field on Saturday, September 16, 2018. Source: Bradley Photos. IT didn’t take long for the online bookmakers to move Godolphin gun Avilius to the head of Melbourne Cup betting after the British import gained ballot exempt status for the race that stops a nation. Minutes after Avilius was first past the post in the 2018 Bart Cummings had online bookmaker Ladbrokes moved the five-year-old into the $10 quote to take out this year’s Melbourne Cup. It was the second Group 3 victory in as many starts for Avilius, who took out the Kingston Town Classic at Randwick on September 5 in consummate ease. After the team decided against running Avilius in the Caulfield Cup the most likely route to the Melbourne Cup will be a crack at the Cox Plate. The Bart Cummings/Melbourne Cup double is achievable, as Almandin proved in 2016, but does Avilius have the ability to take out the race that stops a nation? Despite being declared as a certain starter in the Cox Plate, don’t expect Avilius to trouble Winx (pictured). When you’re going up against Winx it’s always going to be tough to win, but there are a few things we’ll be looking out for from Avilius heading into the Cox Plate. Head Godolphin trainer James Cummings believes the Cox Plate will provide the ideal tune up for his horse. We don’t suggest backing Avilius to win the Cox Plate, but if the horse runs around strongly and manages to finish inside the placings the Melbourne Cup price will plummet dramatically. Will Avilius handle the rise in distance? This will be the most important question heading into the Cup for Avilius. The gelding has excelled since arriving in Australia. 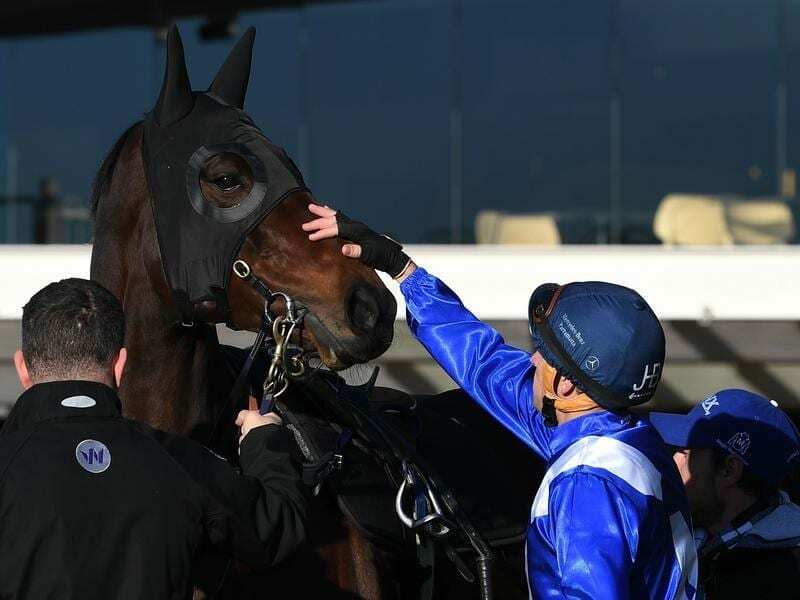 After each run the Godolphin team has elected to rise the five-year-old in distance, culminating in the 2500m Bart Cummings victory. The last-start victory in the Bart Cummings was arguably the weakest of its four career starts down under given it was nearly headed despite getting the ideal run. 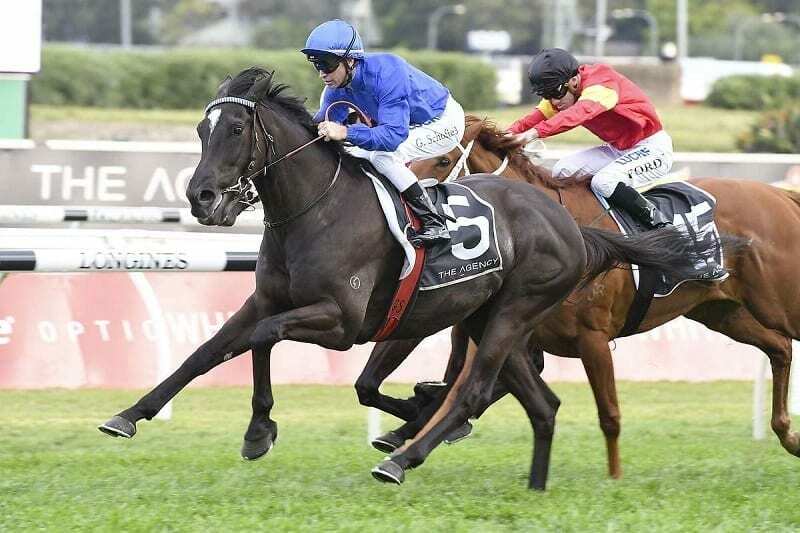 Still, Avilius is undefeated in Australia and has completed every rise in distance it has been confronted with since. We’re backing the Godolphin runner to see out the 3200m. Will Avilius win the Melbourne Cup? Based on the facts, the Godolphin runner should be highly competitive in November. Bred to stay the trip, the rise in distance shouldn’t be a problem and following the tried and true lead up preparation into the Melbourne Cup will give the race team assurance that they are heading in the right direction. It’s almost impossible to predict how the final field will look for this year’s Melbourne Cup, but as it stands Avilius is a worthy favourite and the very early horse to beat.